The crypto markets have started the weekend off with a mixed trading session as Bitcoin continues to trade sideways at its current price level of $3,475. Although the markets have remained stable around their current price levels, some major cryptos, including Litecoin and Ethereum, may soon see upwards price surges. Although these cryptocurrencies may be showing some signs of bullishness, it is important to note that Bitcoin will likely have to maintain above $3,400, or surge above its resistance level at $3,500, in order for the markets to see a price surge of any significance. Analysts have incredibly mixed feelings regarding Bitcoin’s current price action, with some analysts expecting BTC to drop back to its 2018 lows around $3,200, and other expecting it to build some upwards momentum in the near future. 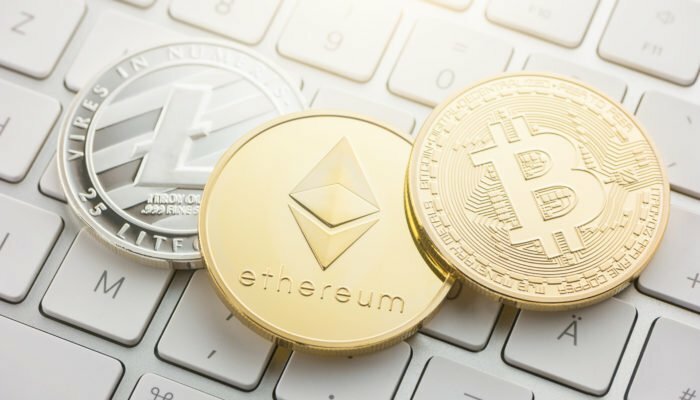 Because Bitcoin has been stable over the past few days, however, analysts are looking closely at how some major cryptocurrencies will trade in the near future, and many analysts expect Ethereum to possibly see some bullish momentum over short time frames. At the time of writing, Ethereum is trading up 1% at its current price of $107. Despite experiencing increased volatility this week, Ethereum has been able to hold above $100, which appears to be a strong level of support. Nik Patel, a popular cryptocurrency analyst on Twitter, recently pointed out that Ethereum typically surges when its price nears its 200-day moving average. “Just a little $ETH hopium: Notice how price has historically reacted around the Daily 200MA. A Daily close above both the MA and the trendline resistance is likely when we’ll get our long-term reversal,” he explained. Notice how price has historically reacted around the Daily 200MA. 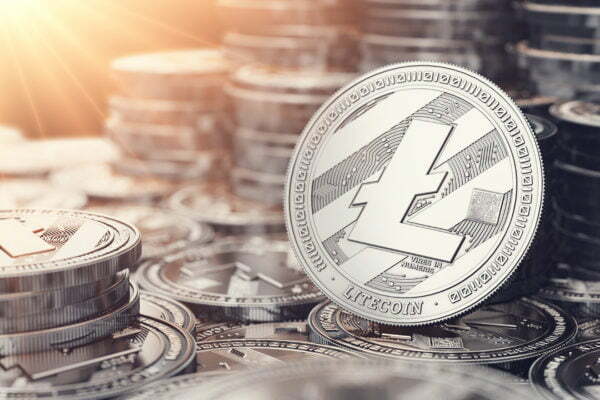 Litecoin may also be showing some signs of bullishness in the near term, but it is pushing up against its resistance level which is leading many analysts to be cautious of their assessment of it. Analysts are cautiously bullish on Litecoin (LTC). At the time of writing, Litecoin is trading up over 1% at its current price of $33.14. Earlier this week, Litecoin bounced after touching $30, possibly establishing the price as a level of support. Trading Room, a popular cryptocurrency trading group on Twitter, noted in a recent tweet that Litecoin is moving up strongly Bitcoin and Ethereum recently, but it needs another upwards price surge in order to validate a bullish trend. “Litecoin is trending up strongly against $BTC & $ETH & will outperform both in short term… I am waiting for one impulse up move before jumping in #LTCUSD… That trend is still weak & needs a local area breakout,” they explained. Assuming that the crypto markets see increased levels of volatility as the weekend continues on, it is likely that analysts and traders alike will have a better idea of whether or not Ethereum and Litecoin could validate their potentially bullish setups over the coming week.